All of the media within our BO-Range has an exceptionally long shelf life, most products up to 18 months. How are these shelf lives reached? 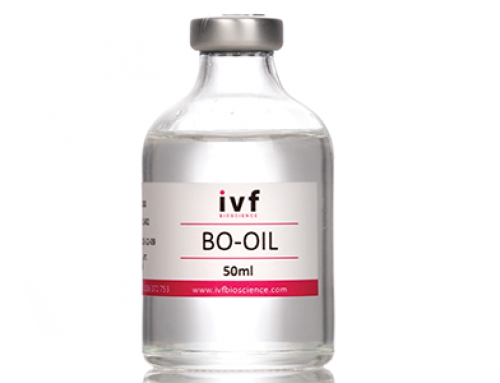 IVF Bioscience’s scientific advisor Dr Lotte Stroebech established the shelf life of each product by monthly stability tests; starting from the initial manufacturing date using bovine embryo assay (BEA) tests. The tests were conducted comparing the test product with newly produced batches during the entire period. When blastocyst rates decreased, the shelf life was determined to be one month before the decrease was detected. Furthermore, quality control tests include; sterility, endotoxin, pH, osmolality and fungal tests. Although our formulations are complex, each raw ingredient is hand-picked by our scientific advisor, so that we can guarantee each component’s individual expiry date falls within that of the intended product. Our premium glass bottles allow the media to be stored for an extended period without degradation of the media. All plastics are permeable to air and have some degree of toxicity, thus when plastic bottles are used; the shelf life cannot be guaranteed. 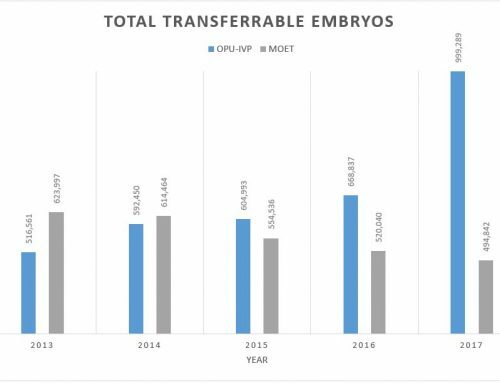 How long can IVF Bioscience media be stored? From date of manufacturing, our customers can expect a minimum shelf life of 12 months, with some products having a 24-month shelf life. This shelf life is dependent on optimal storage conditions i.e. 2-8°C, out of direct sunlight and used within 8-days of opening. 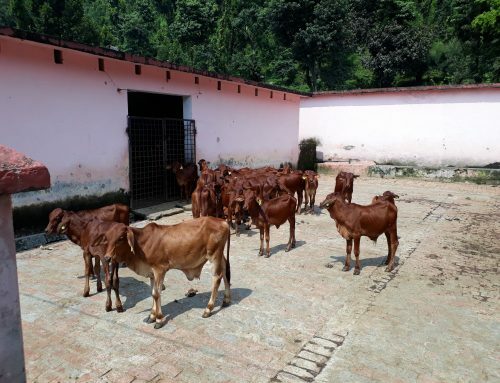 The media are bottled from large batches in toxicity tested containers to ensure reproducibility and uniformity; and only released after undergoing stringent quality testing including BEA testing using no less than 600-800 bovine oocytes which are cultured to blastocyst stage. The same batch can be in use all around the world at any given time, therefore disregarding the quality of media as a parameter when rates differ, allowing the user to focus on any underlying issues. Each batch of media comes with LOT-specific quality control certificates. Why not start your own success story today? Sign up for our trial to receive more information, hands-on support and high quality media with detailed protocols and instructional videos.